A home inspection is part of performing due diligence on a prospective residential real estate transactions. The inspection is an examination on the part of the buyer(s) to identify the major issues regarding the condition of the home. 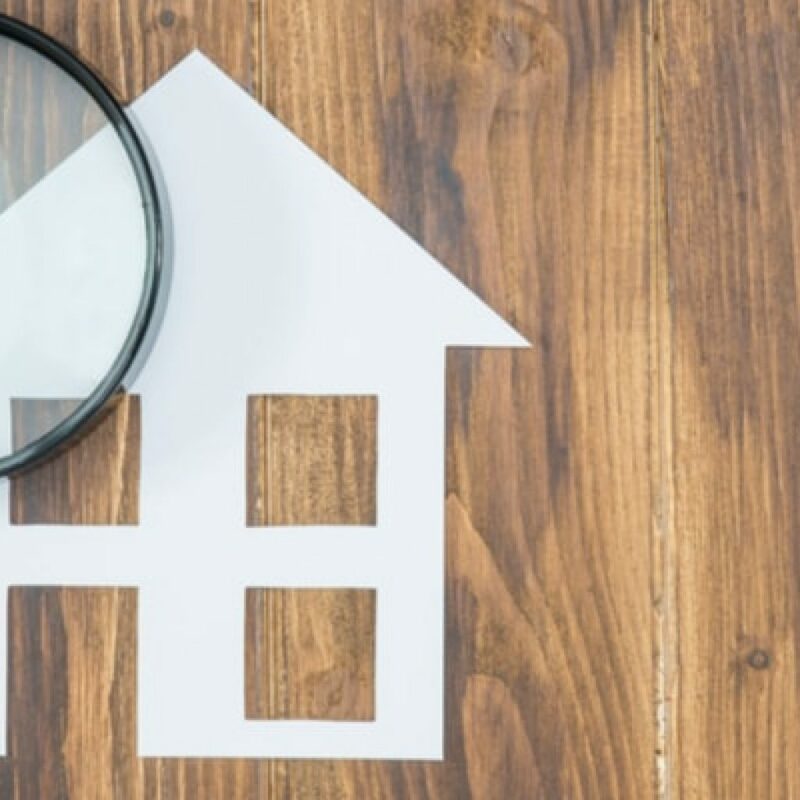 Generally, the home inspection occurs after a buyer and seller have agreed upon a real estate contract that addresses the purchase of a house or condo. “Buyer may conduct at Buyer’s expense (unless otherwise provided by government regulations) any or all of the following inspections of the Real Estate by one or more licensed or certain inspection services: home, radon, environmental, lead-based paint hazards or wood-destroying insect infestation”. The most common types of professional inspections in the Naperville and Aurora, Illinois areas are home inspections, radon inspections, and wood-destroying insect infestation inspections, also known as termite inspections. Essentially, the home inspection’s purpose is to identify major items; minor repairs and routine maintenance concerns are not considered defects for the purposes of the inspection. Paragraph 12(a) further provides that “a major component shall be deemed to be in operating condition if it performs the function for which it is intended, regardless of age, and does not constitute a threat to health or safety.” Additionally, “The fact that a functioning major component may be at the end of the useful life shall not render such component defective for purposes of this paragraph.” Clearly, a house that is 20 years old, for example, may have certain faults. A roof may be at the end of its life, but this fact does not constitute a legitimate basis for a closing cost credit. The home inspection is not designed to find any and all faults of the house in question. Instead, it is intended to determine the major issues regarding the house and give the buyer(s) the information to make an informed choice on whether to purchase the house in question. If major defects are found, the buyer may seek to have the seller fix the items in question or provide the buyer with a credit instead of fixing the items. As a real estate closing attorney, Sean Robertson understands that the home inspection should address the major issues, including safety threats such as a missing smoke detectors or carbon monoxide detectors. The home inspector prepares a written summary outlining his or her concerns regarding the property. Most home inspections include pictures as documentation as well. Paragraph 12(b) states, “Buyer (or his or her attorney) shall serve Notice upon Seller or Seller’s attorney of any defects disclosed by any inspection for which Buyer requests resolution by Seller together with a copy of the pertinent pages of the inspection reports written within five (5) business days…”. In many cases, the buyer’s attorney will request an extension because often the home inspector is busy and/or the attorney does not have adequate time to review the inspection report and detail a response to the seller’s attorney within five business days. The period during which the home inspection is conducted is known as a “negotiation period” because the buyer’s goal is to reduce the purchase price and/or get as many items fixed as possible. For “as-is” contracts, the role of the home inspection is to examine the condition of the property and make a decision whether the purchase of the home or real estate is a wise choice. “As-is” contracts are often negotiated by Fannie Mae or foreclosure properties in the Aurora, Illinois and Naperville areas. Either the buyer or seller may terminate the real estate contract if they cannot agree on the home inspection issues. An experienced real estate attorney for the buyer will be careful how to present their home inspection request to the seller or their attorney. Sellers often misinterpret the home inspection request and may be offended by the buyer’s request pursuant to the home inspection provision. A buyer’s real estate attorney must be sensitive to the issues involving the buyer and seller. A seller’s closing attorney must be also sensitive to the buyer’s concerns. The whole deal could fall apart if either the buyer and/or seller are willing and/or able to walk away from the transaction. Generally, if the buyer or seller determines to void the real estate contract, the buyer will seek a return of their earnest money (which likely will be granted). Sean Robertson and Robertson Legal Group, LLC concentrate in residential real estate closings in the Naperville and Aurora, Illinois areas of the Western Suburbs of Chicago. 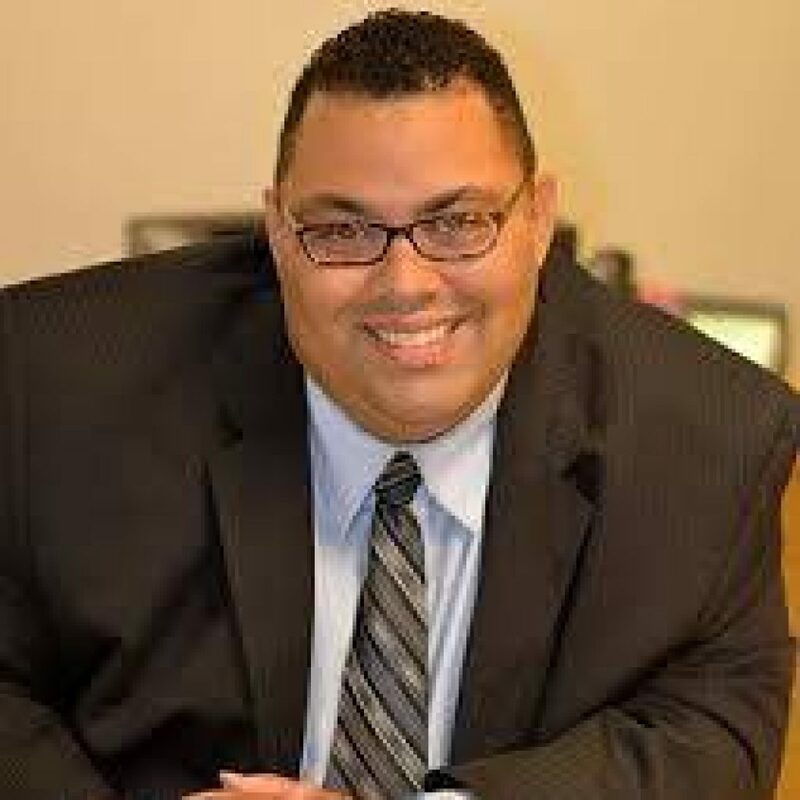 Sean Robertson is an experienced attorney with over 14 years of experience and is a graduate of DePaul University College of Law and University of Illinois at Urbana-Champaign. He works closely with buyers and sellers of real estate and advises a small title company on their residential real estate closing and title related issues as well. Contact our Naperville office by calling 630-882-9117 or via online contact form.